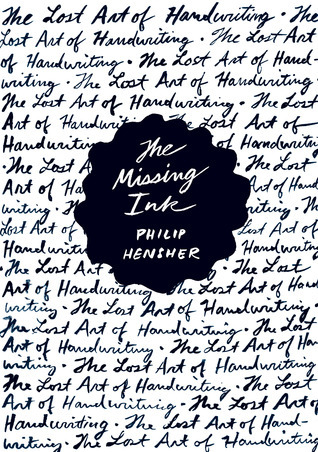 In this episode, I discuss a book, The Missing Ink: The Lost Art of Handwriting, by Philip Hensher. The book is a look at the history of handwriting and how it has evolved and also includes anecdotal information on handwriting from folks that actually write (or wrote) by hand. The book is fun to read and informative and was just what I was looking for when I wanted a better understanding of how handwriting evolved from Spencerian cursive to modern cursive. The short answer.. it's a long loopy path.